In 2009, our team of 50 people started off with some small, casual projects. Today, Plarium Krasnodar releases major mobile and browser games that are the work of approximately 500 experts in various fields. Trust, cooperation, support, and honesty are the foundation of our corporate culture, which was highly praised at the IT HR AWARDS in 2016 and 2017. Nothing is impossible for us. Do you never rest on your laurels? Are you ready to accept any professional challenge, just like us? Plarium Krasnodar is waiting for you, so join us! When it comes to creating really cool projects, a friendly atmosphere is a must, so our office is like a home away from home. 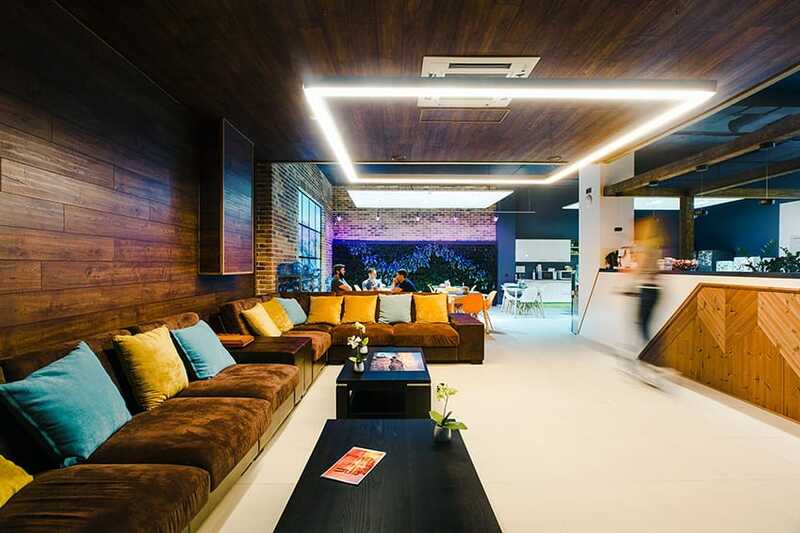 You can play ping-pong, pool, or PlayStation, or just have a cup of coffee and chill on the big couch in the lounge zone, or stretch your muscles and show off on the pull-up bar. 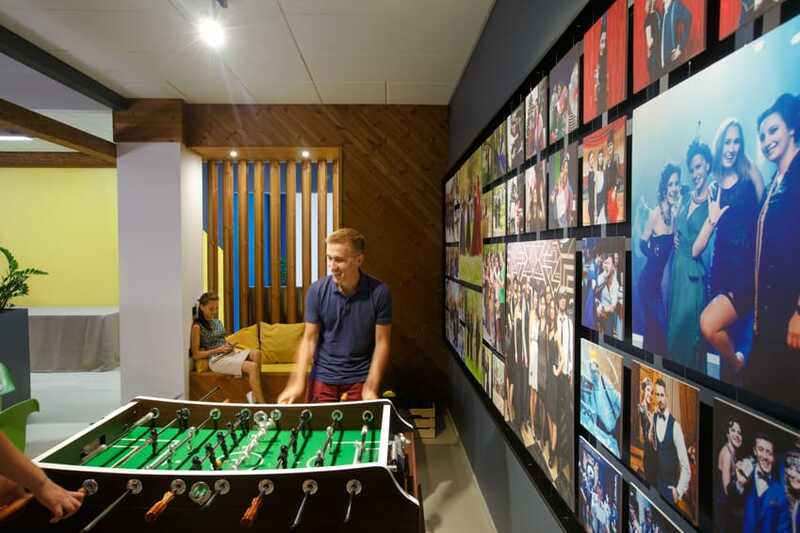 In the evenings, we often hold foosball tournaments or have tabletop games tournaments. 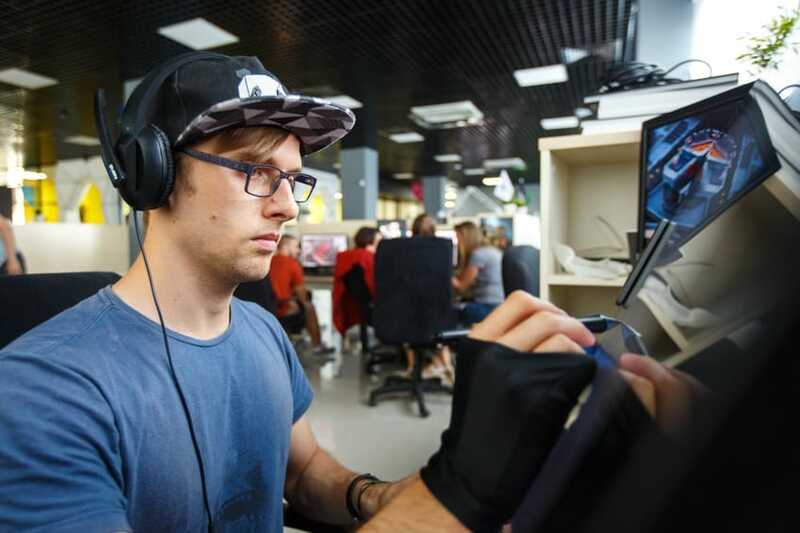 I joined the Plarium team in 2011 as a Flash developer, having previously developed games for social networks and Flash game portals, as well as educational apps. Plarium has made me truly understand what it means to work in a team and on world-class projects. 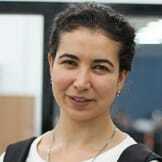 The basic principles of the company’s work are mutual support and improving together. I led the development of the Vikings: War of Clans project, which gave me tremendous experience. To this day, my desire to keep developing games only grows stronger. Every member of the team I worked with was a true professional in their field. To anyone who wants to join the Plarium team, here is my advice: do not be afraid, as we will always provide assistance here and point you in the right direction. I started out at Plarium as a Flash Artist in 2010, and after a year I realized it was the company of my dreams. Over that period we have achieved impressive results, grown, and become stronger — and there is a lot more to come, because the company hasn’t lost its most valuable resource: the atmosphere of trust that it has had from the very beginning. A colleague here is not a competitor, but the most trusted friend that you can rely on in a crisis. 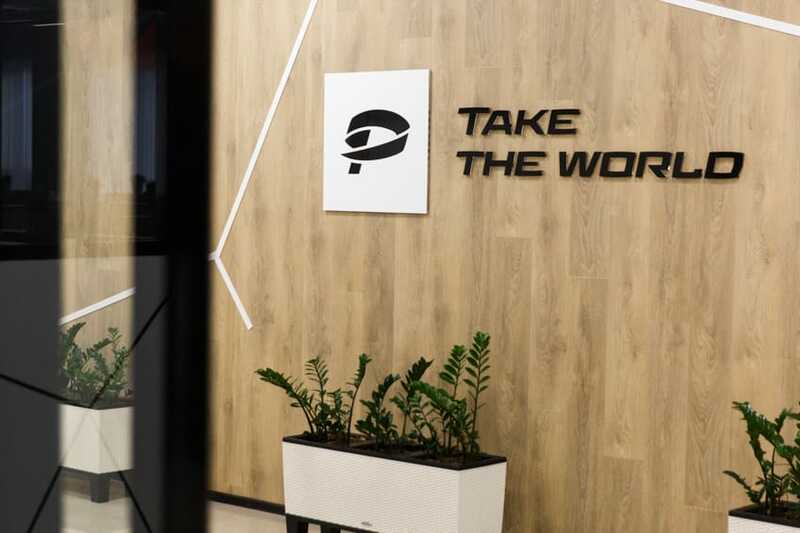 That’s the kind of supportive environment in which Plarium grants every employee unlimited career opportunities, opportunities to develop yourself into a high-end professional. 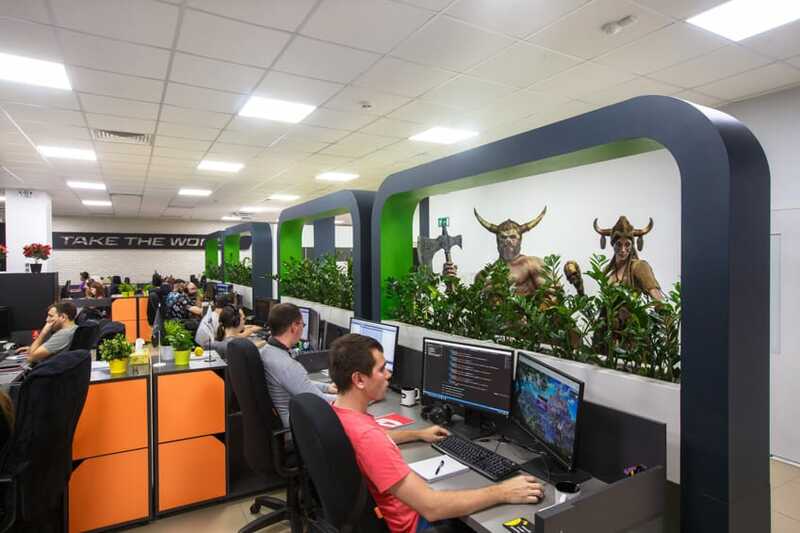 A true understanding of the phrase "It's all up to you" can only come if you work at Plarium. 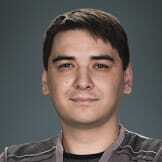 I’ve been working for Plarium for more than 5 years, having started in 2012. Prior to that, I tested business applications at a small IT company. Testing games turned out to be quite interesting and entertaining, yet demanding and responsible at the same time. 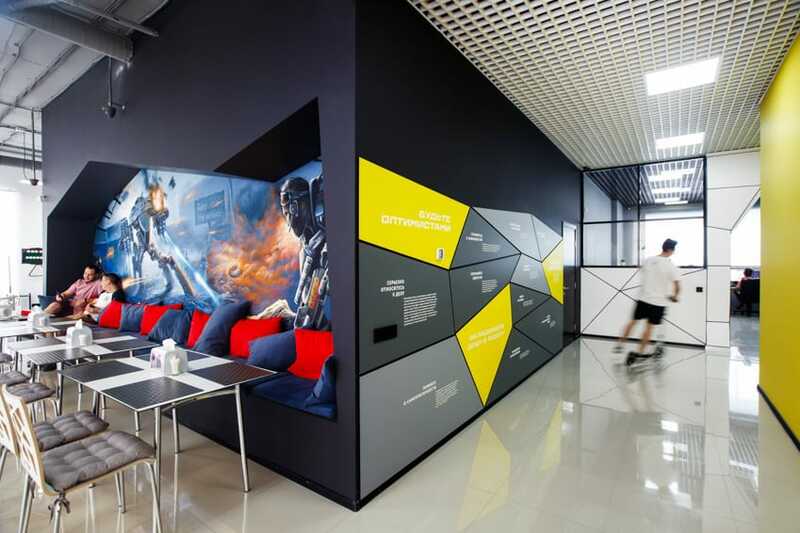 Throughout these years, Plarium has been constantly expanding and evolving, and the employees, myself included, have had the opportunity to keep up with the times by studying new, advanced technologies and implementing them into our projects. Thanks to the company, I have enhanced and developed not only my technical skills, but also my leadership and people skills, in addition to meeting incredibly talented and highly professional individuals. 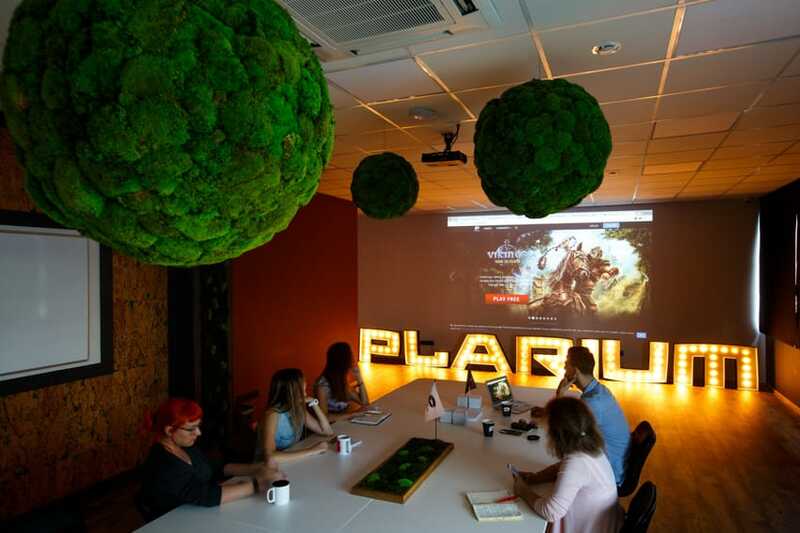 Being part of Plarium means constantly improving and working in a friendly, cohesive team.